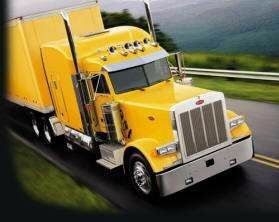 Here is the list of private truck driving schools in Michigan. There are a lot of options for getting your CDL training in Michigan so we have some great resources to help you choose the right truck driving school. 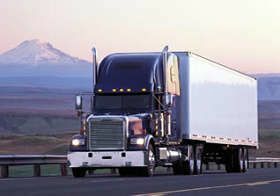 Private truck driving schools are independently owned truck driving schools where you pay tuition up front and upon graduation you will have your Michigan Class A CDL. You will then have the opportunity to find a job with trucking companies that hire recent CDL school graduates. 2. All Stars Truck Driving School, Inc.
8. Dynamic Truck Driving School, Inc.
10. International Trucking School, Inc.
11. International Trucking School, Inc.
12. International Trucking School, Inc.
13. International Trucking School, Inc.
14500 E. 12 Mile Rd. 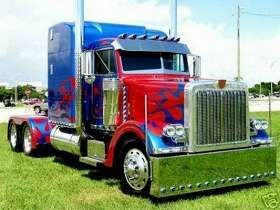 14. International Trucking School, Inc.
15. International Trucking School, Inc.
19. Midwest Truck Driving School, Inc.
31. US Truck Driver Training School, Inc.
32. US Truck Driver Training School, Inc.
33. US Truck Driver Training School, Inc. 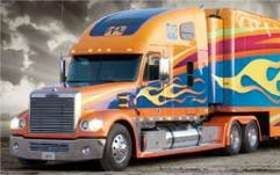 There are a lot of factors to consider when choosing a truck driving school in Michigan. It's critically important that you take the time to understand exactly what each school is offering and what sets them apart from the rest. Although pricing schould be a consideration when choosing a truck driving school, it should not be the primary consideration. Nobody wants to throw money out the window, but not all schools are created equally. 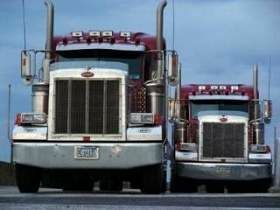 Truck driving schools in close proximity are usually comparable in price with less than a $500 difference between them. If one school is vastly different in pricing, about a $1000 difference, you should find out why. Maybe they're a brand new school and they're trying to attract students with discount pricing. Maybe they're a well established, reputable school with great equipment and top-notch instructors so you'll get what you pay for. When comparing pricing between various truck driving schools in Michigan, make sure you understand why their pricing is set where it is. Ask the school to explain any differences between themselves and their competitors. It's ironic that so many people considering becoming a truck driver will choose one truck driving school over another because there's a 20 mile difference in the commute. Duh! You're going to be driving all over the country all day everyday but you don't want to drive an extra 20 miles in order to find better CDL training? Good grief. Please don't make this a major consideration when choosing a school. Also, if you decide to attend a truck driving school outside of Michigan, please check to make sure your CDL will easily transfer back to Michigan. Every state has its own standards. Some states will allow you to transfer your CDL license by simply filling out some paperwork, but others will make you take the written CDL exams again and some will even make you retake the written tests and the road test! So look into it before deciding to get your CDL outside of Michigan. Drive time is one of the most important factors when considering a school. Driving time is the time behind the wheel actually driving and does not include pre-trip inspections, observation time, or simulator time. It is behind-the-wheel, in-charge of the truck, pushing in the clutch and turning the steering wheel – that’s drive time. Because driving time is so expensive for a truck driving school to offer, this will have a major impact on the price of the schooling, but will also have a major impact on the quality of your CDL training. So look at this closely. Some schools will have several yards (practice lots) going on at once and the instructors walk from yard to yard to check on the students. This sounds good – you’re getting time behind the wheel. But if the instructor is monitoring too many students at once you may be making the same mistakes over and over again without any council on how to correct yourself. In essence, you are making your mistakes into habits, and that’s not good. When a student is behind the wheel the instructor should be monitoring the student and making suggestions. Instructors should be there to correct students when they make mistakes. There is a lot to be said about teaching yourself, but you are paying for an instructor, so that instructor should be there while you’re trying to learn. 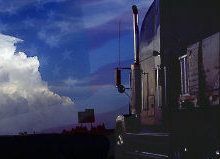 We have an outstanding listing of truck driving jobs in Michigan so have a look! Frequently students are surprised to find out that truck driving schools have job placement assistance. Many assume only schools owned and operated by trucking companies have placement, but that isn’t the case. Placement is a very important part of a truck driving school’s program. The main reason students attend school in the first place is to find a new job, and if a school can not or will not place students with trucking companies that hire inexperienced drivers in Michigan then something isn’t right. The last point is the most difficult to judge – the quality of the instructors. 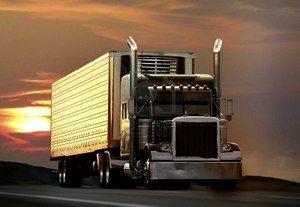 A good truck driving school will have instructors that are experienced, knowledgeable, caring, and capable of teaching. Experience is critical when it comes to understanding life on the road and knowing the finer points of handling a rig. Obviously, the more experience the better. But personality also plays an important role in the quality of a CDL trainer. They should enjoy teaching and watching students become successful truck drivers. They shouldn't just be showing up for work to grab a paycheck. Speak with a couple of the instructors while you're there for a visit, and speak with some of the current students. Find out if the instructors really enjoy their jobs and care about teaching. They should be patient and helpful with their students. Instructors should also be knowledgeable about the industry; keeping up with the trends, changes, and new regulations. A school should require their instructors to stay current with the industry and to share their knowledge with the students. Becoming a truck driver is far more complex than anyone ever imagines. Getting your truck driving career underway doesn't seem like rocket science, and it certainly isn't. 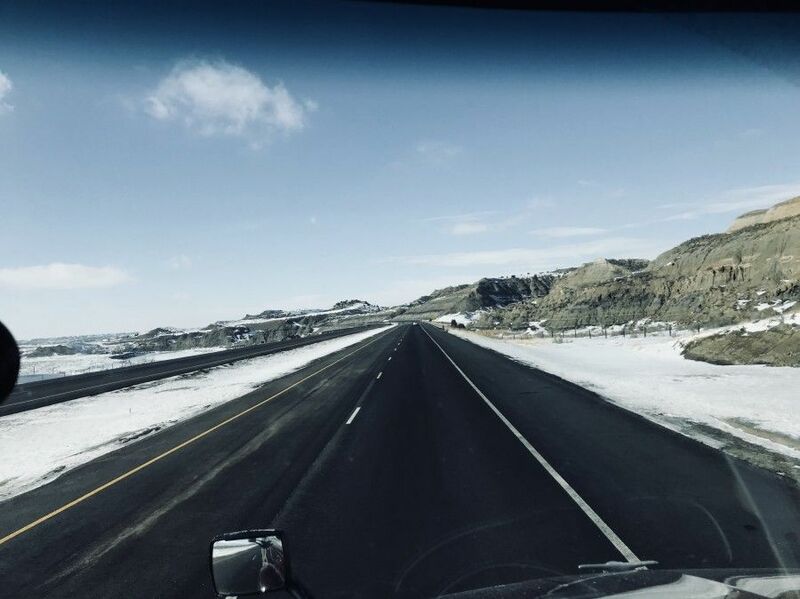 But there are a variety of choices to be made about the type of truck driving school you would like to attend, the type of truck driving jobs that are available, and what life on the road is really all about. Have a look at our Truck Driver's Career Guide. It is packed full of fantastic information that will help you understand the trucking industry and get your career off to a great start!